This fall Hammonds House Museum launches professional development courses targeting emerging, mid-career and established visual artists as well as offerings for those who are interested in visual art and want to learn more. The specialized work we do as it pertains to the art and culture of the African Diaspora and the elevation of black artists cannot exist in the absence of public education and professional development. We recognize that artists are able to thrive with professional development aimed at improving their ability to make work and make a living as an artist. The curriculum will be taught by professionals in the field with backgrounds in art, law, marketing, business, etc. In addition to subject matter instruction there will be presentations by special guests and lively panel discussions. All classes are held at Hammonds House Museum unless otherwise noted. Registration Fees are due in full at the time of registration. Register in advance. Spaces are limited. Linda Dallas by Ty Maloney. Raising the Bar is a general knowledge course for visual artists. The individual classes will help artists examine their work and process differently and provide a toolbox for enhancing business practices. Raising the Bar encourages artists to move their artistic and business practice to the next level. 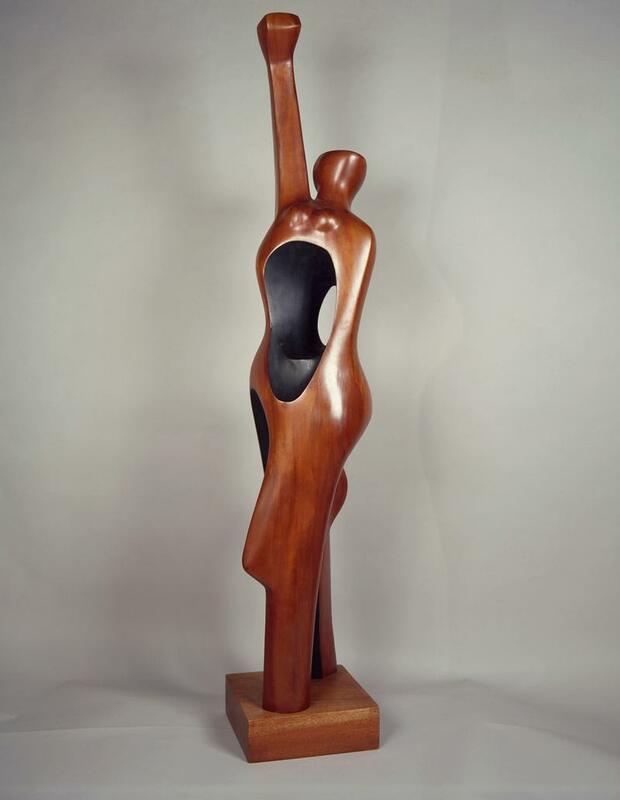 Elizabeth Catlett. Homage to My Young Black Sisters (1968). This 4 week course on art history and contemporary art from the African Diaspora provides a foundation for artistic and curatorial practice. The class is taught by artist, scholar and curator, Kevin Sipp. In addition to being of great benefit to artists, the course is designed to provide the general public with core knowledge that will be helpful as they expand their own understanding of Black art and culture. Unpacking Afrofuturism rounds out the class. 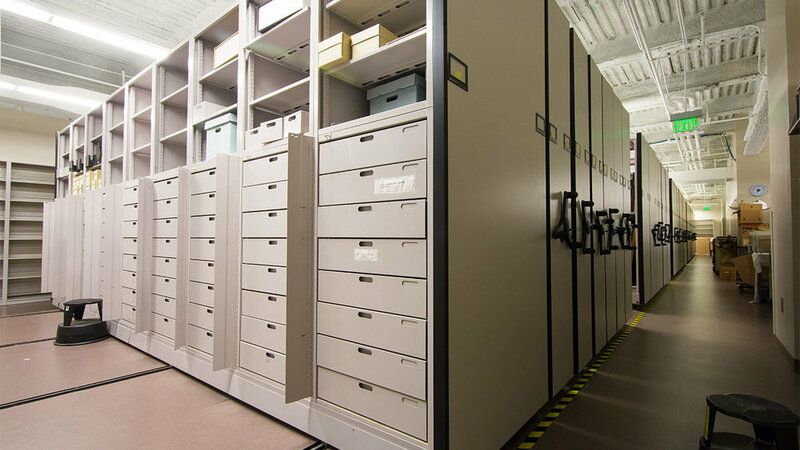 Auburn Avenue Library Archives. Photo courtesy of Patterson Pope. Pellom McDaniels, III, Emory University's Curator of African American Collections, leads a panel and public conversation in response to the idea that a great deal of work created by artists of color has been lost to time because of poor maintenance, planning and lack of adequate repositories for archiving and collections. How do we keep our collections in tact? How do artists ensure their work lives after they are no longer here?